Since March, Delaware and Nevada have launched smoothly online poker liquidity sharing in order to increase their revenues. But for now, the result of this liquidity sharing between the two States is not very promising, at least for the State of Delaware. Indeed, the agreement should be more profitable for poker players of Delaware as Nevada, if we take into account the population: about 920,000 inhabitants for Delaware residents and 2.7 million for Nevada. The July figures seem to contradict this hypothesis. 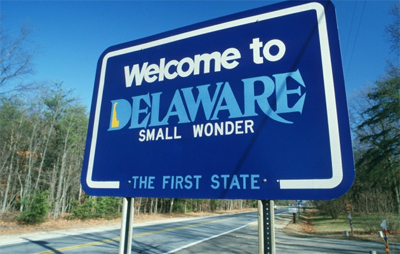 The income of the three online poker sites in Delaware in July was the lowest since the beginning of the year with $ 28,158 against $ 31,261 in July 2014. Poker sites of Delaware Park, Harrington Raceway and Dover Downs are using 888Poker network technology. Note that the business of online gaming in general has experienced a decline during the previous month, $ 142,083 against $ 172,496 in July 2014. The governors in both States signed the liquidity sharing of online poker players in February 2014 but technical problems have delayed its implementation by the governor of Nevada, Brian Sandoval at the launch of the project in March. In Delaware, the network brought together 313 poker cash game players in the first day of liquidity sharing.